Inspiring. Amazing. Awe-Inspiring. Truly Life Giving. 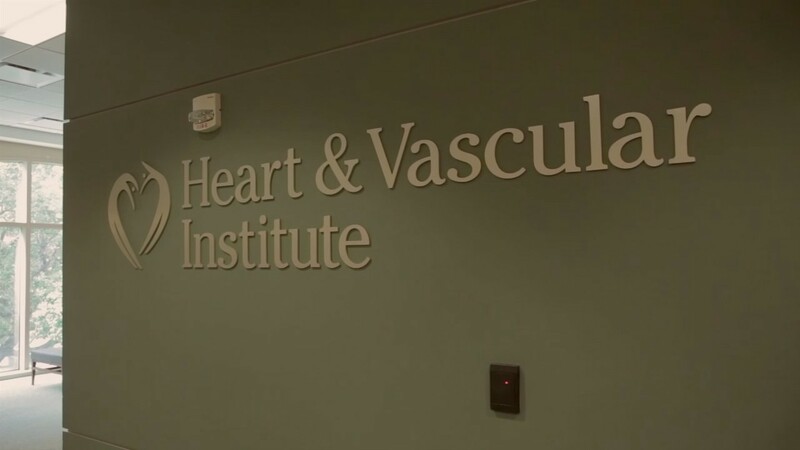 If you want to hear stories of overcoming through modern medical miracles I suggest you talk with the healthcare professionals involved in the heart transplant program at Memorial Hermann. After interviewing the amazing professionals involved in the many aspects of heart transplant surgery, I felt truly humbled. There are so many talented people involved at every level – nurses who work with the patients as they wait for surgery, the team that deals with both grief and new hope when a potential donor is found, the coordinator who works out all the logistical details of the organ transportation, and the surgeon and surgical team who do the actual transplant – all of these professionals and more come together to work a modern day medical miracle. Listening to these health-care professionals, I came to understand that not only are they giving new hope and restored lives to those with failing hearts – the patients are transforming and bringing joy to the lives of the health care professionals. I’ve never met a group of more dedicated and talented people.